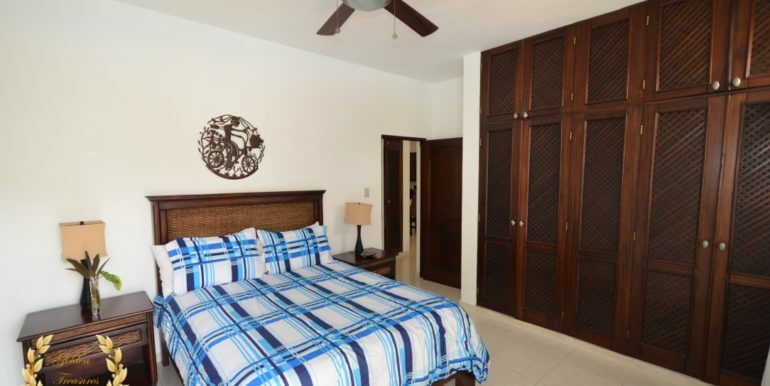 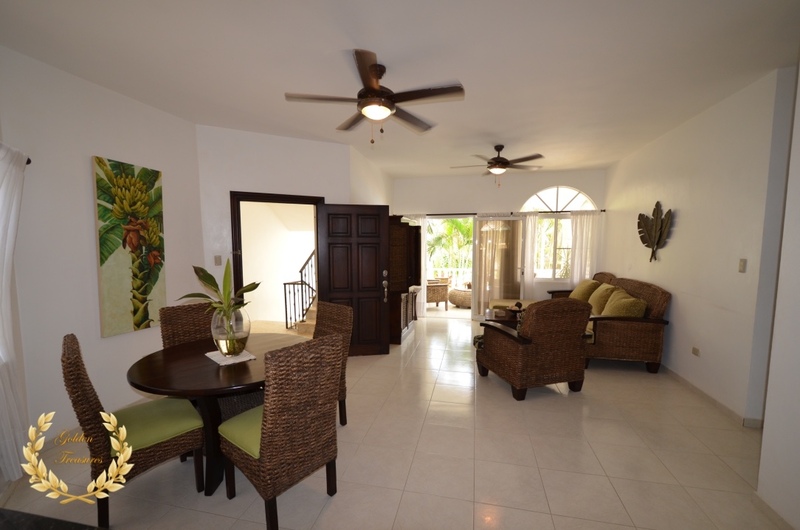 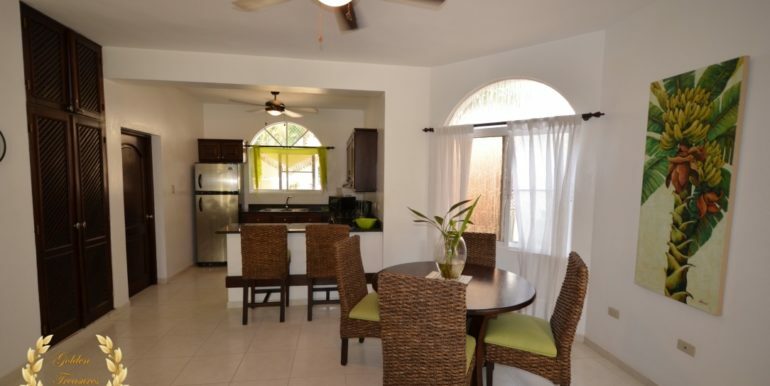 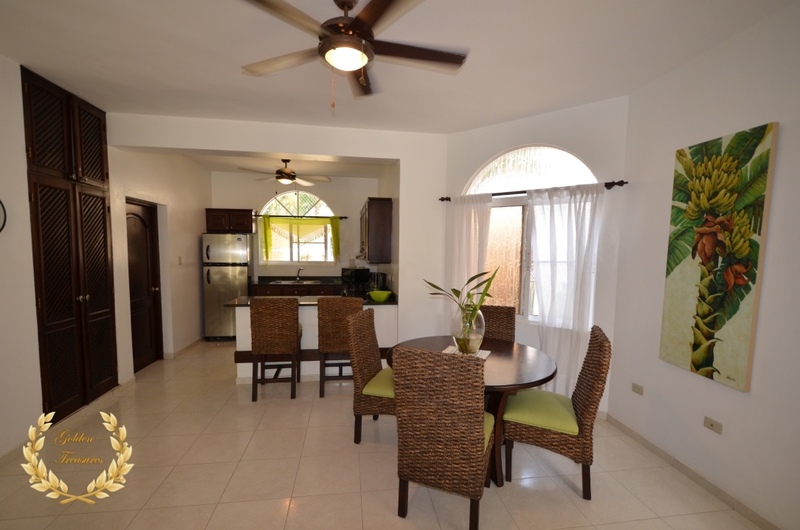 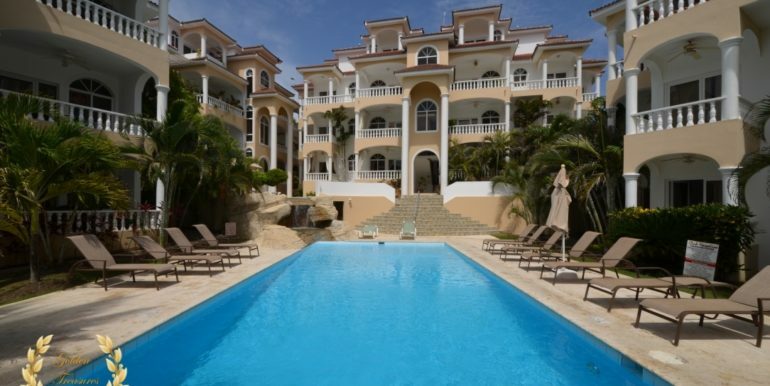 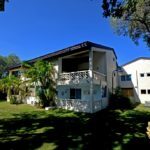 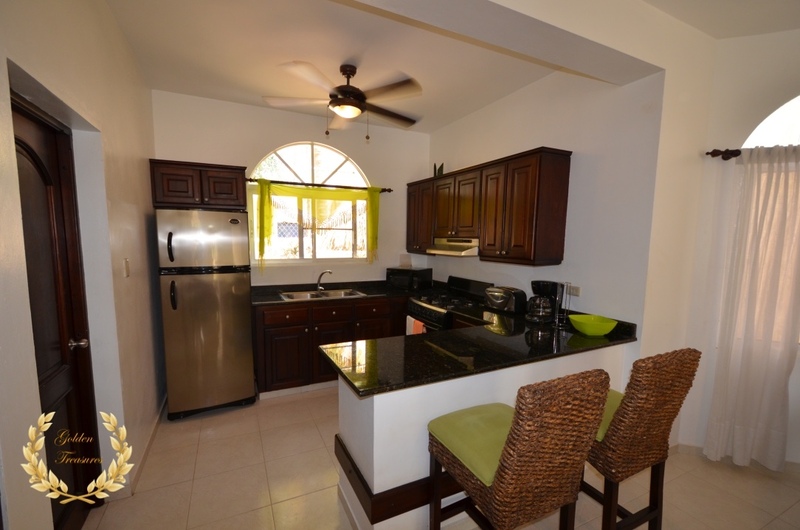 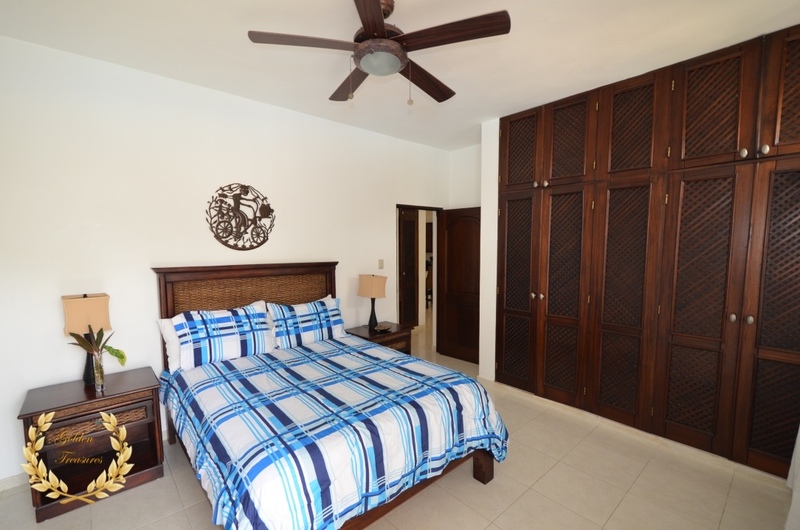 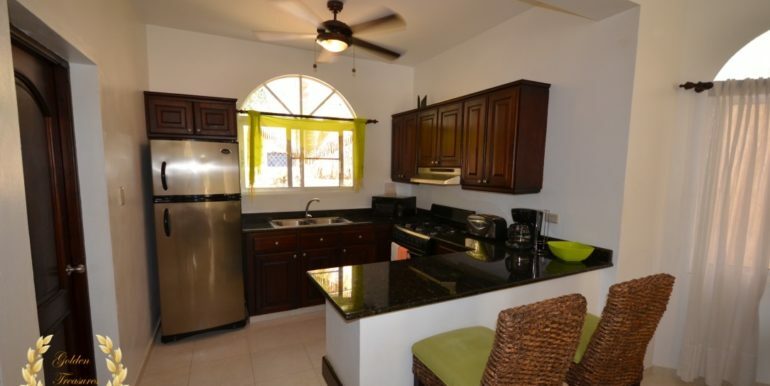 This 2 bedroom beach condo for sale in Cofresi is an excellent investment opportunity at the current price, located in a gated complex not far from the Ocean World Marine Park. 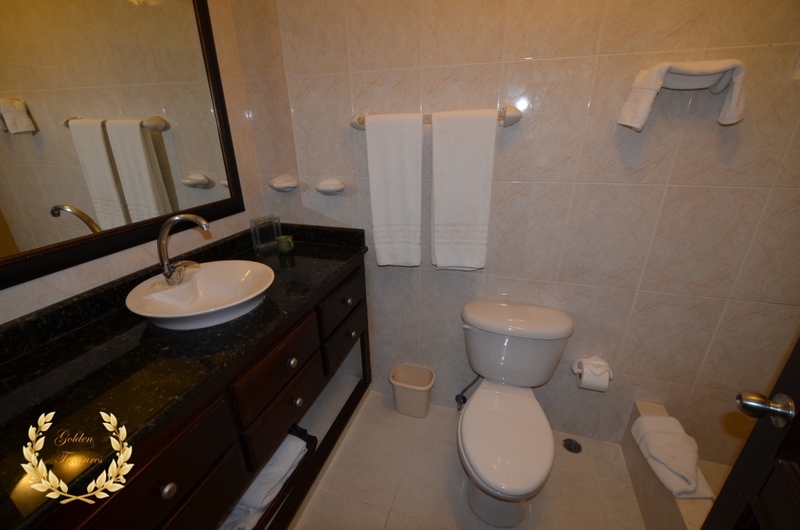 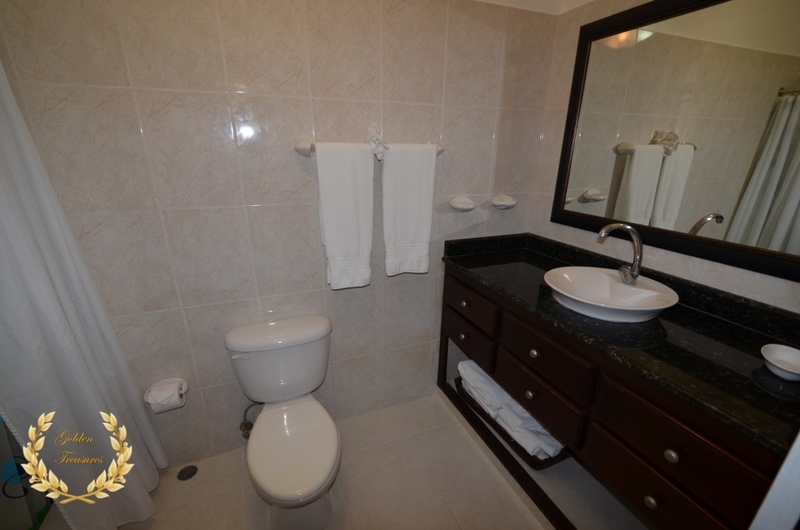 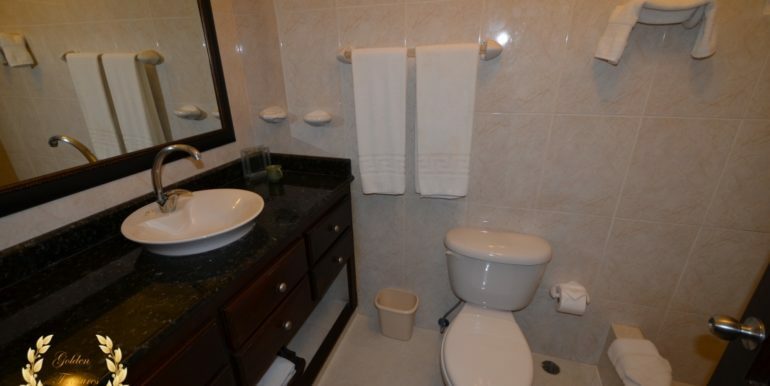 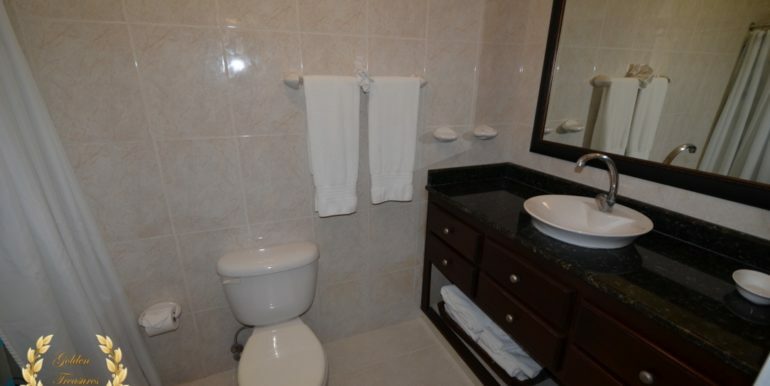 It has 2 bedrooms, 2 bathrooms, ample living room with open design kitchen and balcony with pool view. 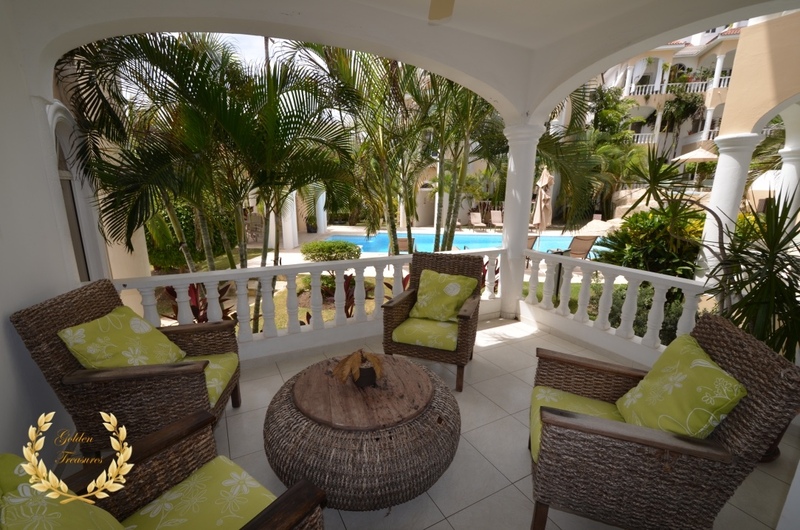 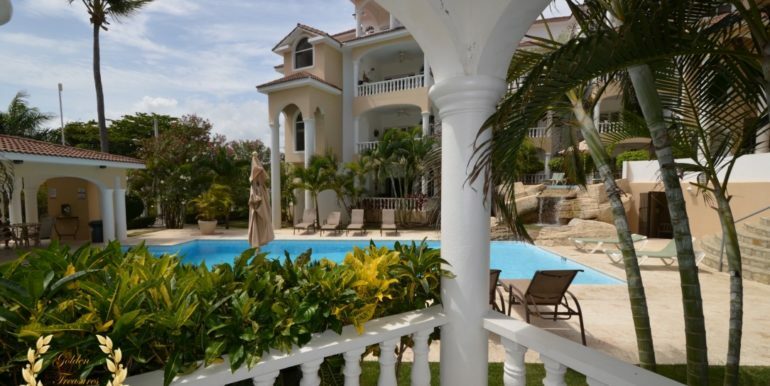 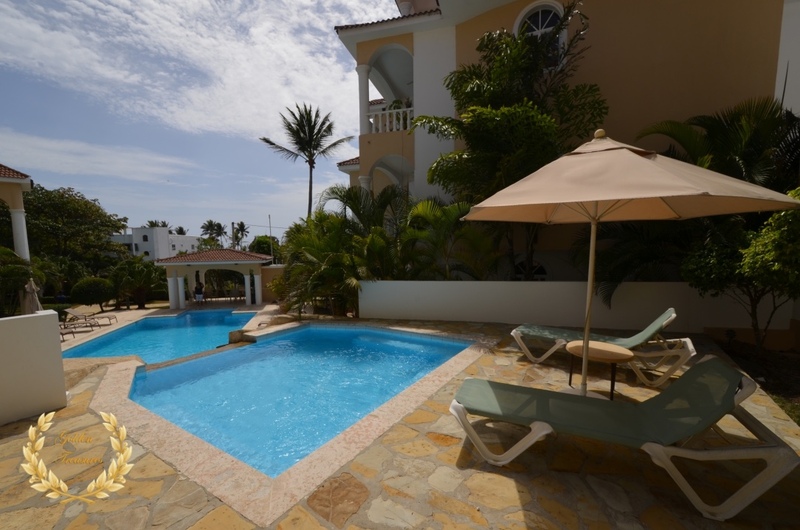 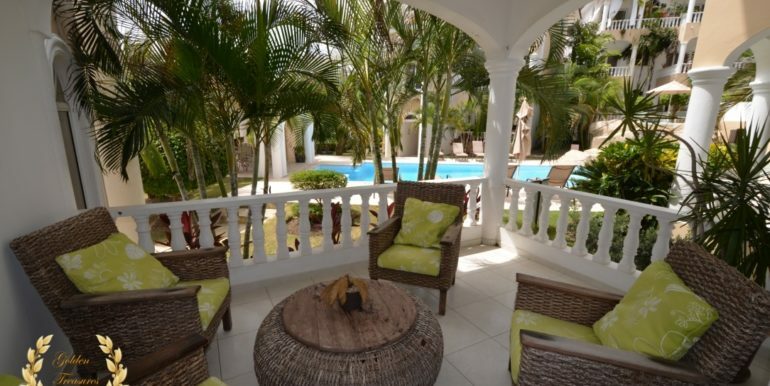 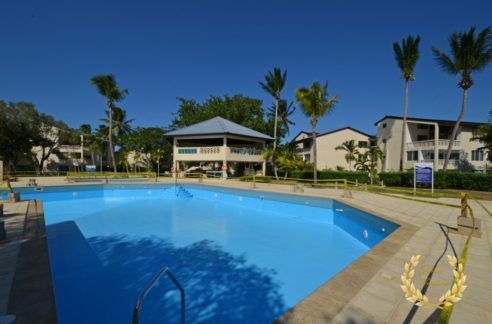 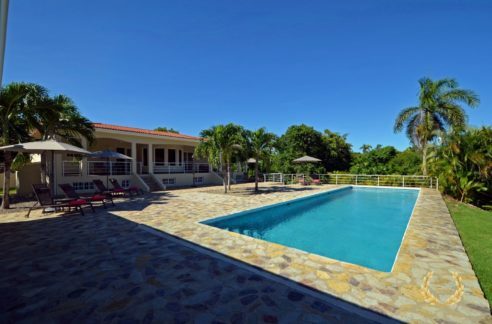 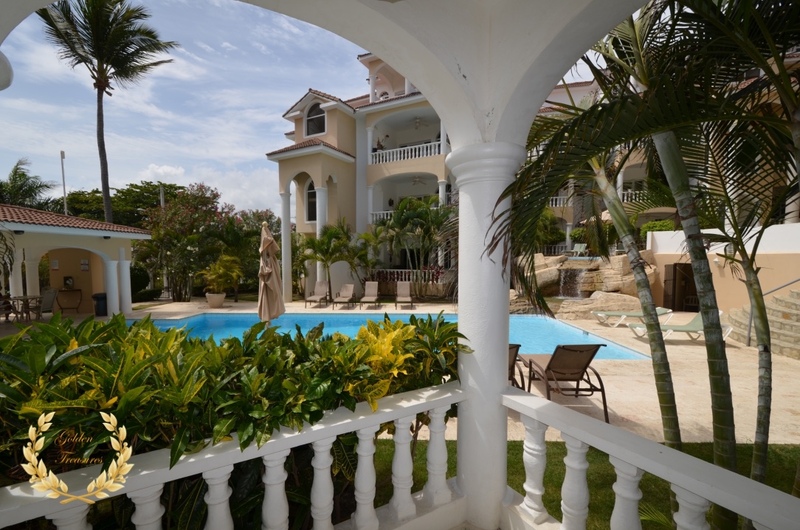 The complex has onsite management, a large swimming pool with gazebo and children`s pool. 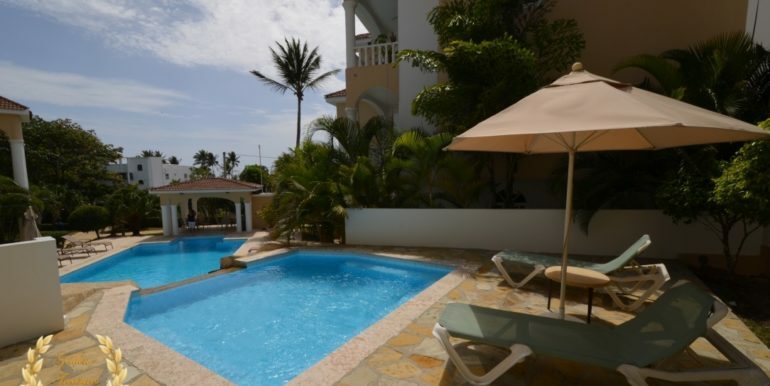 The beach is just across the street, virtually next door. 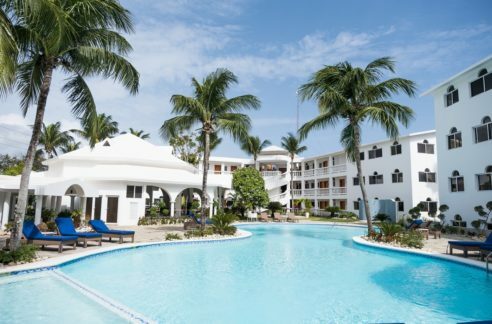 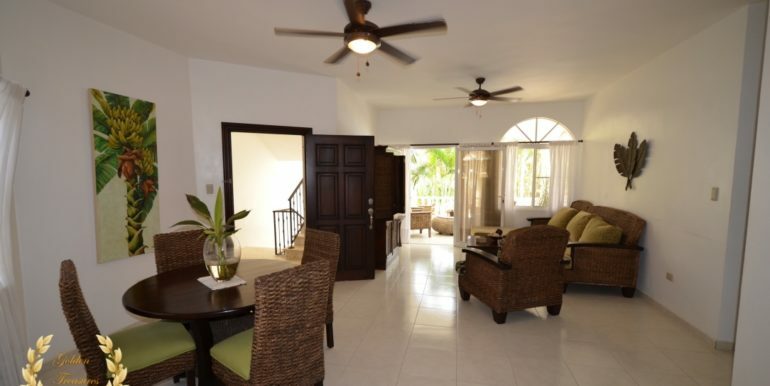 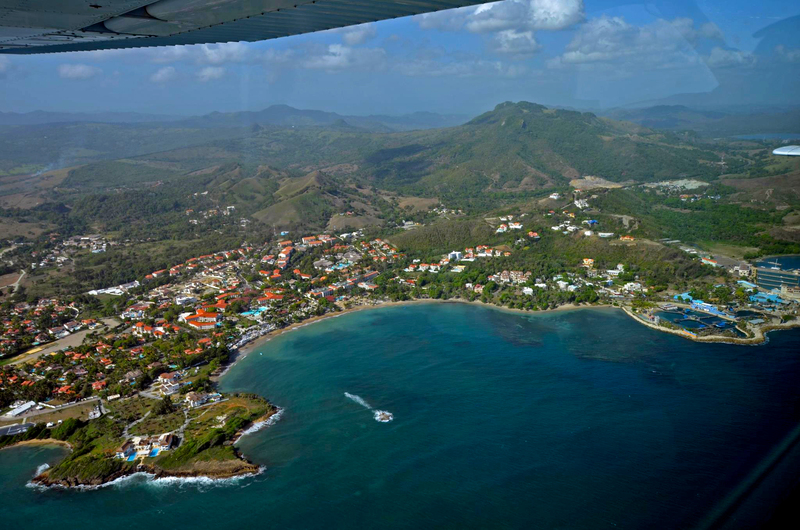 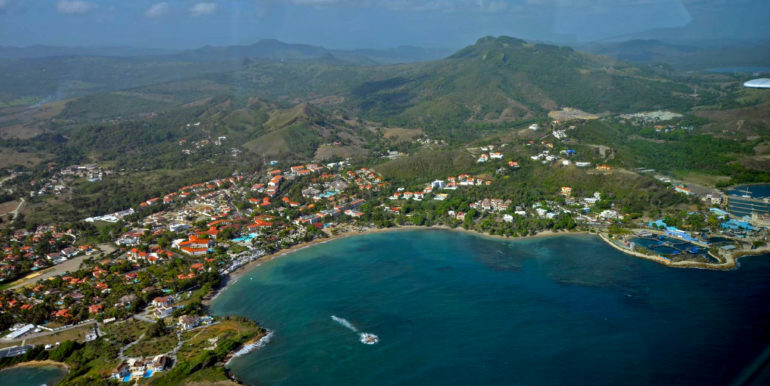 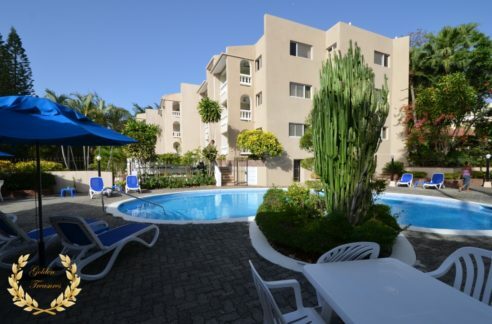 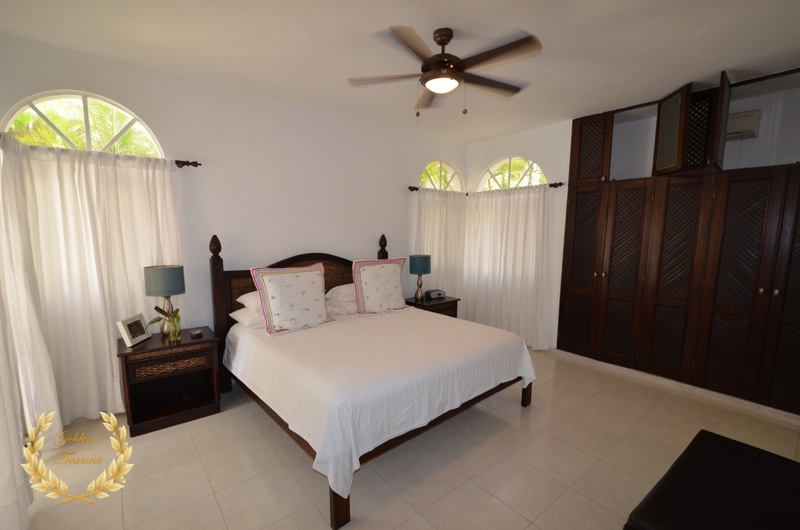 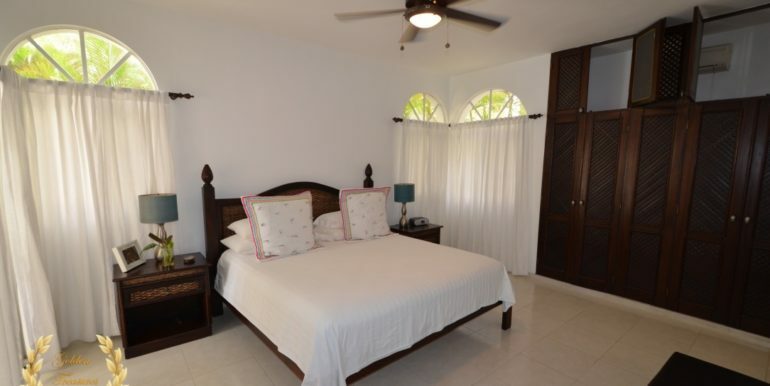 Cofresi is a favorite travel destination for couples and families, who also rent condos in the area so this can be also an investment to rent while not being used by its owner. 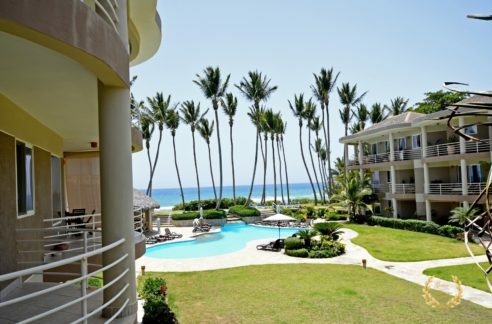 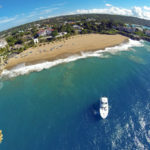 Nearby lifestyles resort adds to the value of the destination, being the most successful resort in the North Coast area. 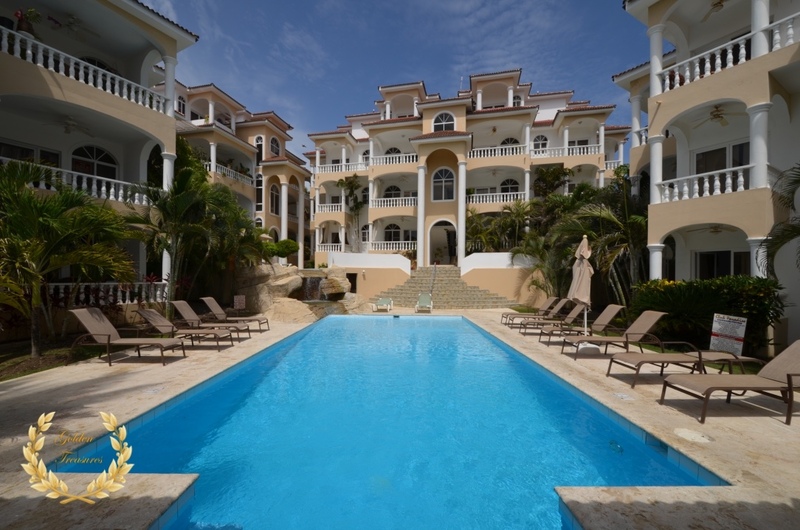 The size of the condo is 130m²= 1399.308ft².